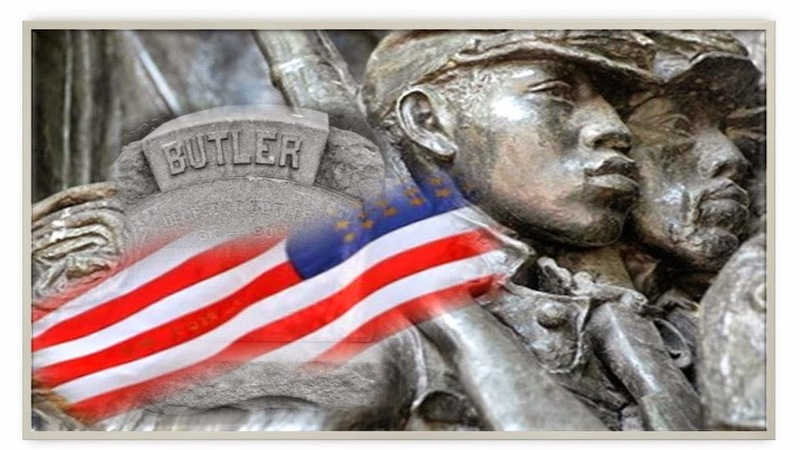 Butler Cemetery: We are cleaning up Butler! We are cleaning up Butler! Next cleanup is this Saturday, August 20th at 9am-12n! TRY AND JOIN US IF YOU CAN!